SEOUL, South Korea — LaCimbali and Faema, both brands of Gruppo Cimbali – the world leader in the design and production of professional machines for coffee, fresh milk drinks and coffee shop equipment – will once again star at CafeShow, one of the most important event for foodservice and hospitality of the Asian market that will take place in Seoul from 8th to 11th of November 2018. 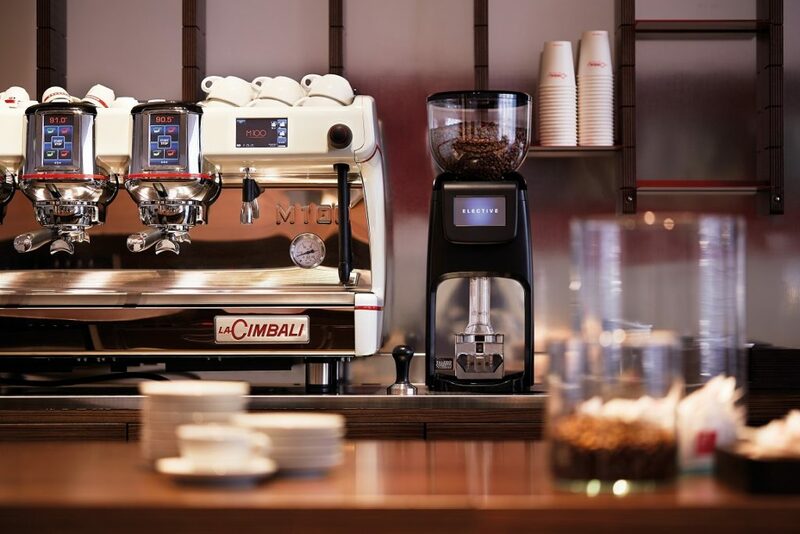 The LaCimbali space focus great attention on the S30 and S20, the two super-automatic machines that ensure high performance preparation of coffee and milk-based drinks with constant quality, and on Elective, the new top-of-the-range coffee grinder with a compact, elegant design and a new motor with an Inverter, permanently changing the concept of grinding. Moreover M100ì will be on stage with its Turbo Milk technology. 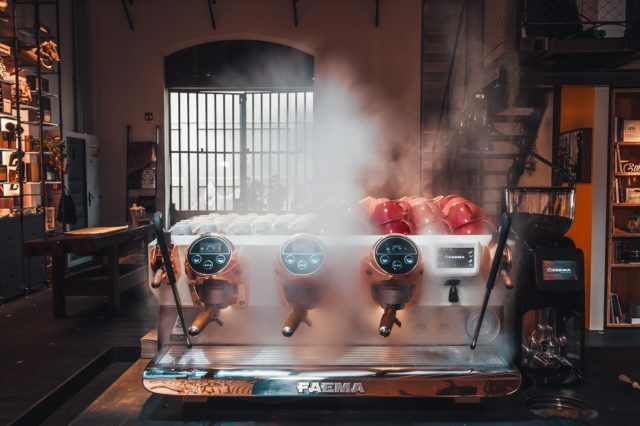 Faema will also be under the spotlight with the official launch in the Asian market of the E71E: the new machine for coffee specialists and baristas that can provide optimal management of the entire extraction process, from the extraction temperature to the infusion time, and enhancement of the sensory profile of every blend or single-origin coffee, maximum customization, new handles and steam wands. Angelo Sportelli, Mumac Academy Trainer, will be present on Faema stand some activities, trainings and hands-on sessions on the coffee machines.